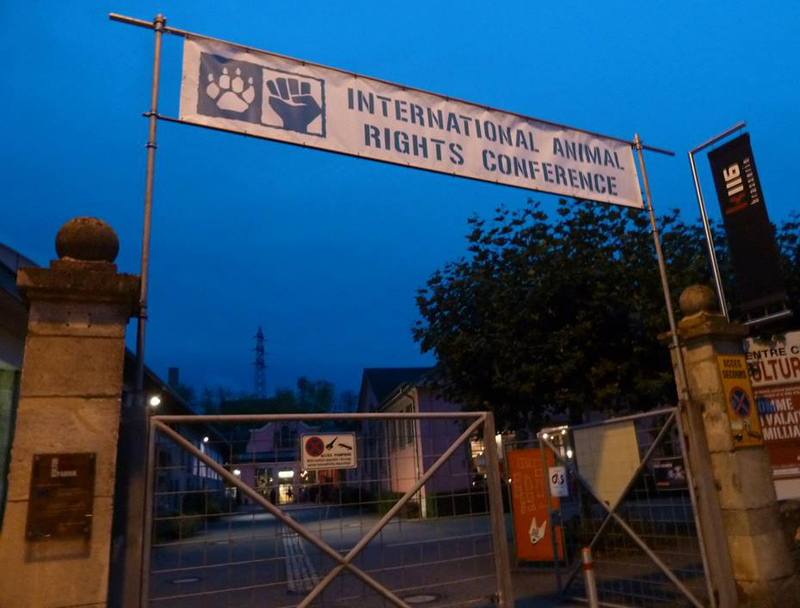 With speakers hailing from Austria, Belgium, Brazil, China, Germany, Italy, The Netherlands, Poland, South Africa, Spain, Switzerland, the UK, and the US, last week’s third-annual International Animal Rights Conference (IARC) in Esch-sur-Alzette, Luxembourg, truly lived up to its name. I had the privilege of attending, and I have to say, it had an entirely different feel from AR conferences I’ve been to in other countries. 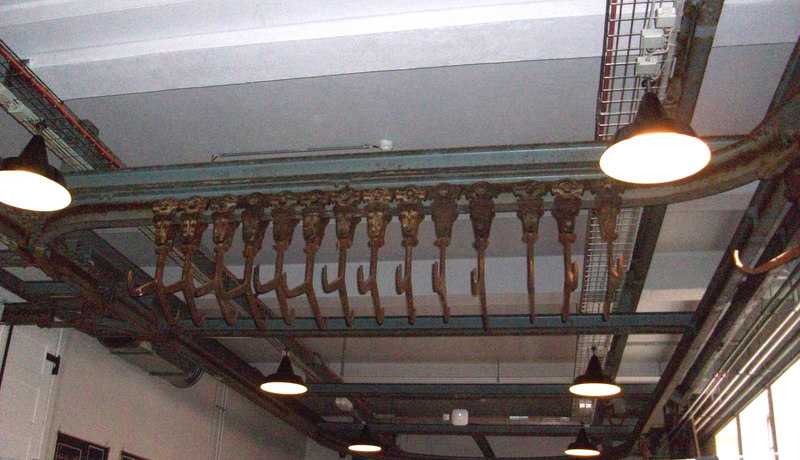 To begin with, IARC was held inside a former slaughterhouse, and from the tiled, subtly slanted floors to the rusty hooks still dangling eerily beneath conveyors from the ceiling, it was impossible to ignore the tools of a system engineered to kill and disassemble animals. I have been inside factory farms, but this was my first interior view of a slaughterhouse, and it was all too easy to imagine the sights, sounds, and smells of death this place was responsible for. (It was closed not because of lack of business, but because Esch’s residents felt uneasy about having a slaughterhouse in town and wanted the killing done in a more isolated location.) Yet there was something empowering about having an animal rights conference amid the remnants of animal suffering, as if to wave a collective middle finger at industrialized abuse. Another difference was that there was a higher percentage of men among the 400 attendees than I’ve seen at other conferences, and that of the 38 speakers—including Chris DeRose, pattrice jones, Brendan McNally, Sharon Núñez, lauren Ornelas, Claudio Pomo, Kim Stallwood, and Liz Tyson—a refreshingly large percentage were women. 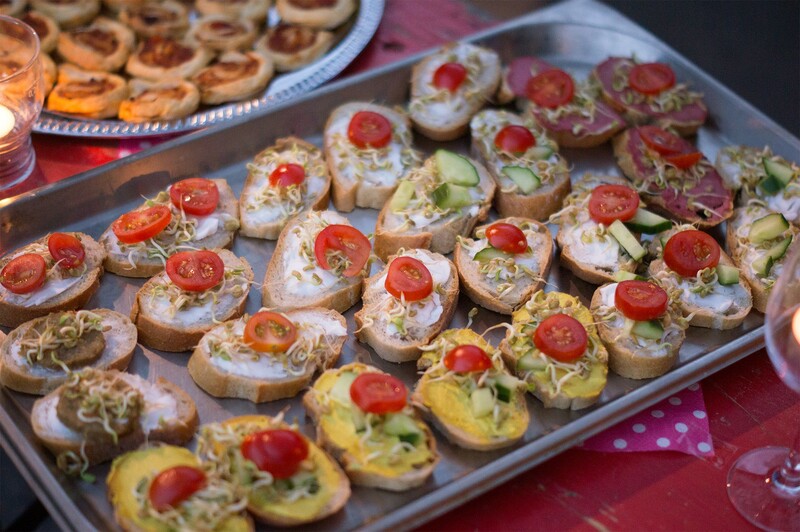 The conference had a very communal feeling, with people gathering for meals (vegan, of course, and mostly organic) in a large tented area with picnic tables. 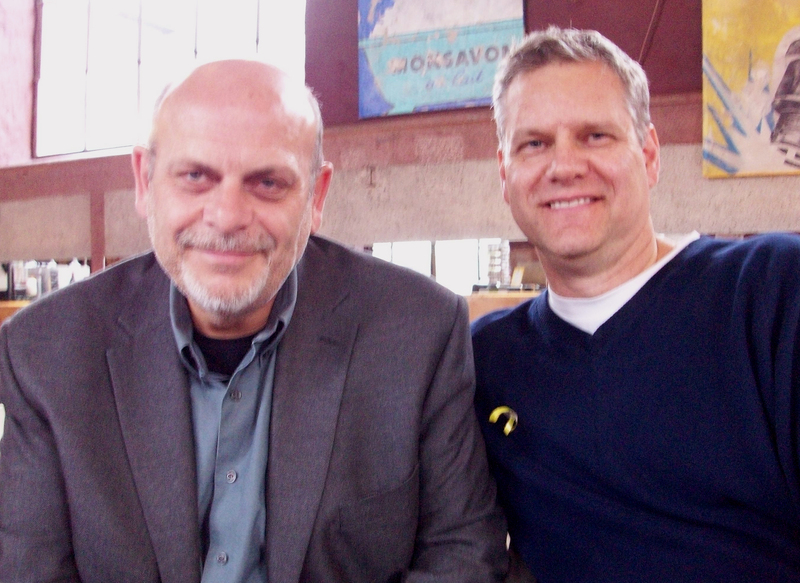 The food was plentiful and generally delicious, and no one went hungry. There was even a bar where you could enjoy beer and wine, and a Saturday night concert featured a lineup of three vegan singers/groups: Tes, Maxime Ginolin, and Gab De La Vega. There was the usual exhibit hall where organizations and retailers had tables (I was pleasantly surprised to discover the Belgian group Bite Back offering Striking at the Roots for sale), and smaller rooms where you could find a quiet corner to chat or get online. 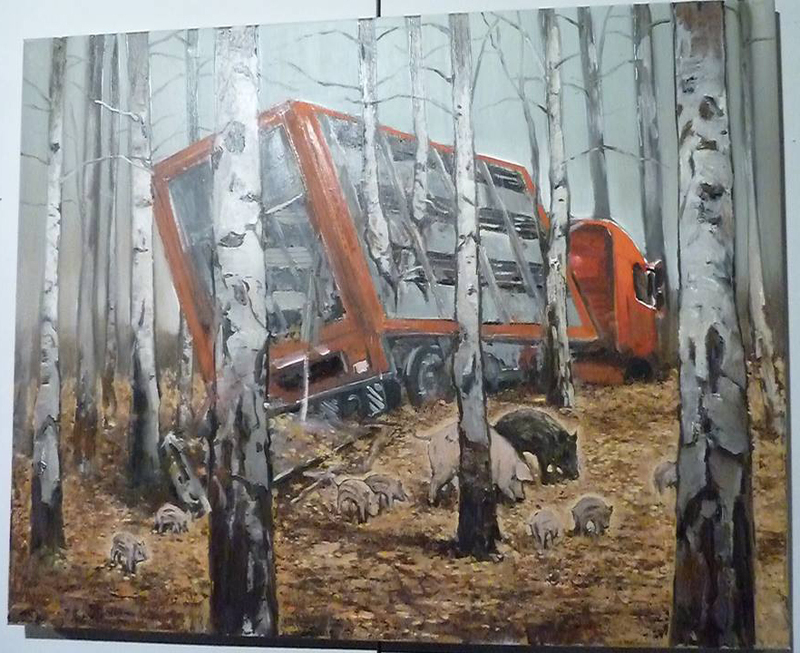 A particularly compelling element of the conference was an art display by the German painter Hartmut Kiewert, whose work reflects his hopes for the liberation of animals. And no AR conference would be complete without a few documentaries; the one I caught was a rough cut of Live and Let Live. Like many other conferences, IARC offered parallel tracks, forcing attendees to choose between at least two interesting topics. Fortunately, it seemed like they recorded all or most of them, so they’ll be posted online soon (check IARC’s Facebook page for updates). On Friday, Food Empowerment Project founder lauren Ornelas addressed a variety of issues with her presentation “Food justice: Making animal rights/human rights more than just a slogan.” lauren pointed out that even the food of vegans—fruits and vegetables—is drenched in oppression, as farm workers are poorly paid and treated and live in terrible conditions; some are even homeless. “These workers are not paid enough to put a roof over their heads,” she said, noting that many don’t even have access to the fresh produce they’re picking for the rest of us. “In the US, eating healthy is a privilege, and it shouldn’t be that way.” lauren said that the same institutions that oppress and exploit animals are responsible for doing it to people too. For several years now, Food Empowerment Project has been raising awareness about the working conditions of children in the cocoa farms of West Africa—many of these children are slaves taken from their families—and lauren mentioned one of the efforts her group is working on is a campaign to get Clif Bar to disclose where they source their chocolate. (You can sign the petition here.) “Just because something is vegan, that doesn’t mean it’s cruelty-free,” she said. At the end of the presentation, an audience member asked Steve what we can do to change the bleak course we’re on, to which he admitted he didn’t have a satisfactory answer. 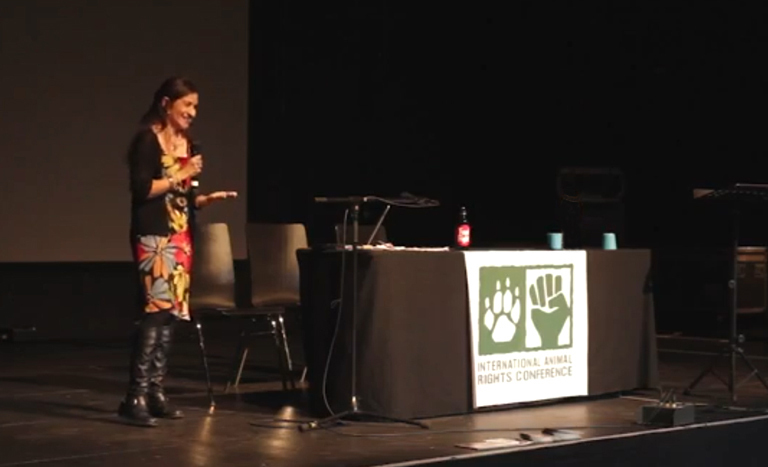 I also enjoyed the presentation by Sharon Núñez, one of the founders of Animal Equality. Sharon talked about some of the investigations her group has conducted and how they’ve used tools to achieve results, such as getting more media. She stressed the importance of high-quality images and video footage, and discussed why campaigners need to set SMART goals—goals that are Specific, Measurable, Attainable, Relevant, and Time-bound. 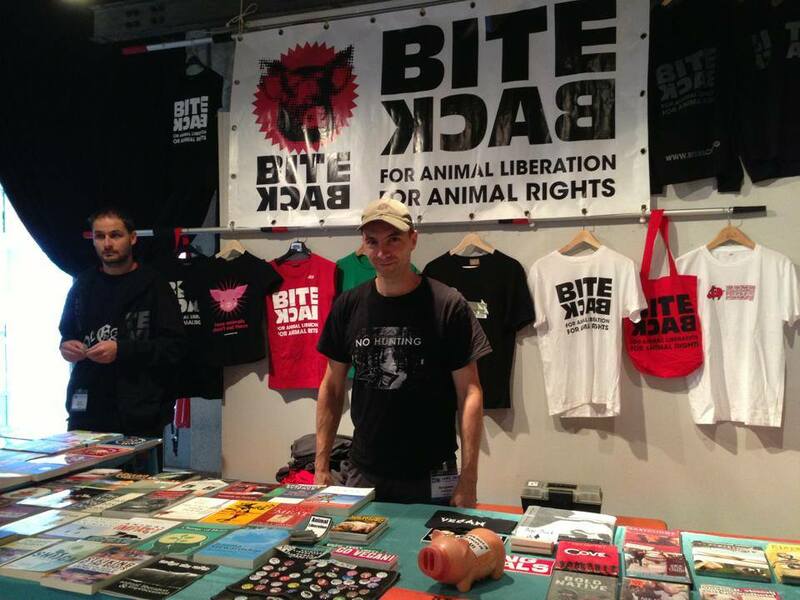 The International Animal Rights Conference 2013 proved to be a well-organized event, and I look forward to returning next year.